Grandson of Mr Prospector (via Lion Cavern who is also the sire of Apache Cat) from a granddaughter of Northern Dancer. 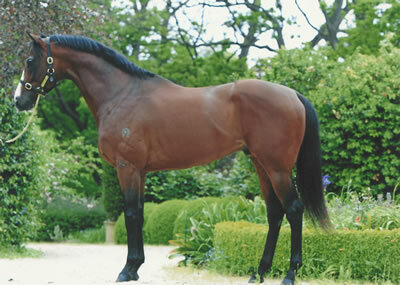 From speed endowed dam, Te Akau, producer of nine winners from nine starters. From a multiple race and Stakes winning family with his unraced half-sister, Bianca Bay by Bianconi, the dam of 2016 Group 1 Levin Stakes winner, Dukedom. 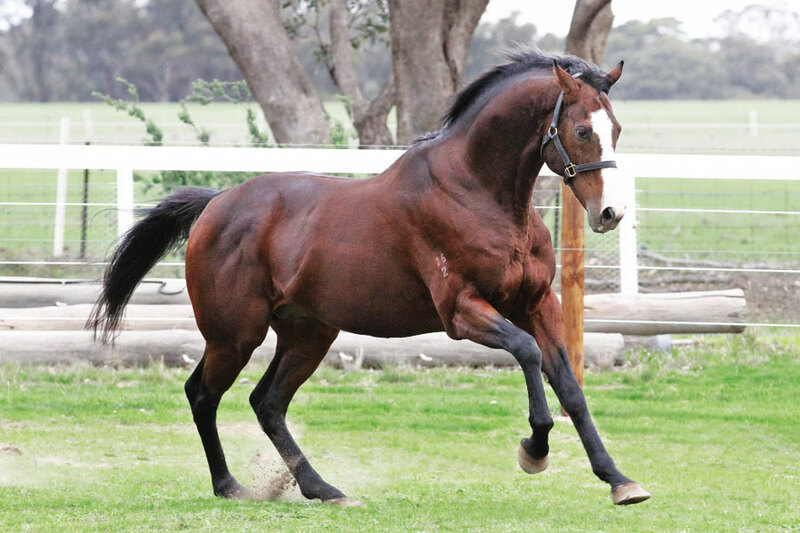 Four of his first ten runners are winners of 13 races to date, including dual city winner Leodoro.